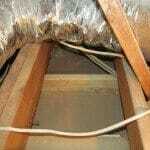 Vents from heating devices, such as the furnace or water heater, get hot. 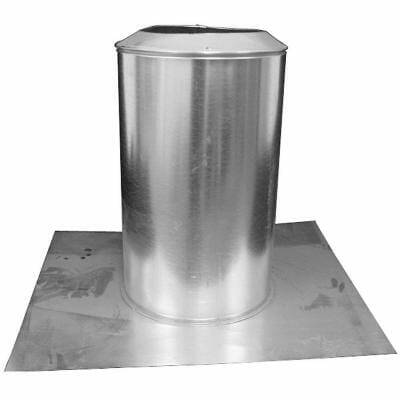 Having an insulation vent shield around the hot vent is desirable. 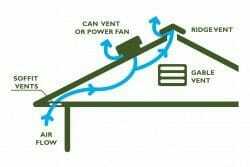 This provides an air space between the insulation or combustible materials. 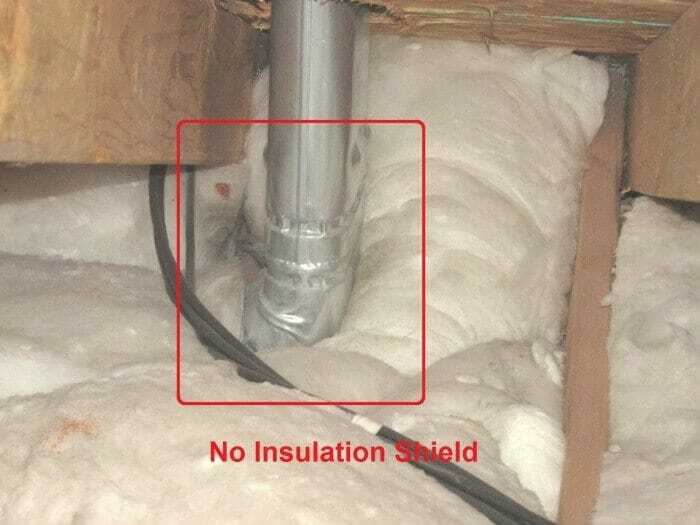 Generally the metal insulation shield should be 2 inches above the top of the insulation. 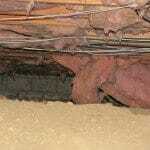 Water heater and furnace vents are the most common vents that would benefit from an insulation shield. Also, there are some types of canned lights that it is wise to have some form of a shield around so the insulation does not get up against the light fixture and create excessive heat conditions. Often the fixture has labeling information on it that will serve as a guide. Not all canned lights need a shield, especially newer canned lighting fixtures. Who to consult? 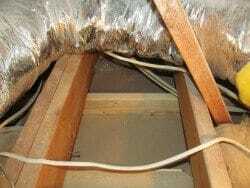 Insulation contractors and handymen. 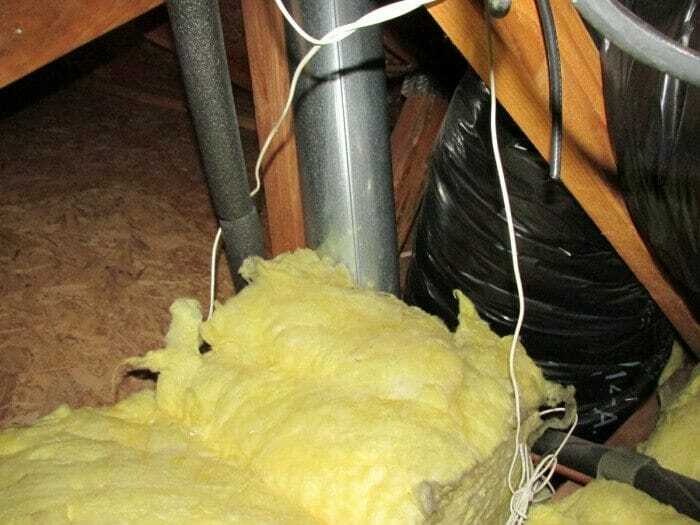 Handymen and insulation contractors; also, HVAC contractors or plumbers generally do this type of work around the water heater or furnace vents that they install.